The Wizard of Oz is one of the most iconic films in American cinematic history. The film has captured the hearts of adults and children worldwide since its release in 1939, yet initially the film was not an instant box office success even boasting positive reviews from critics. However, The Wizard of Oz has withstood the test of time and has become one of the most memorable films in history. 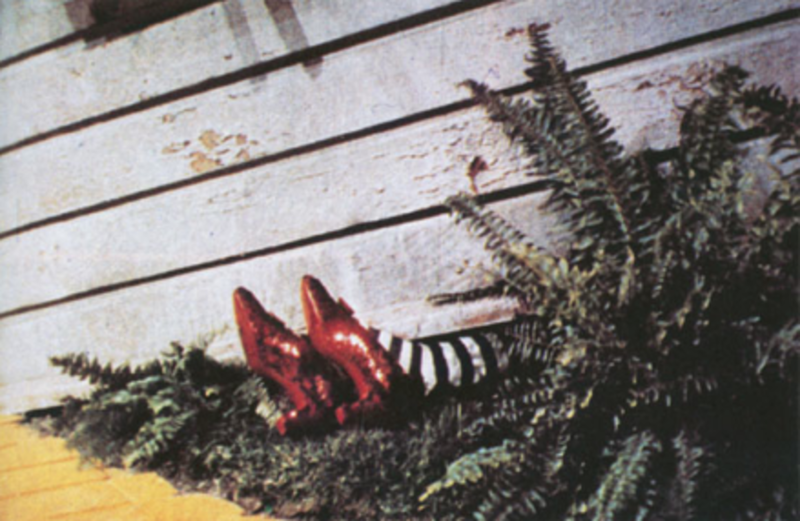 Though the story of The Wizard of Oz is filled with magic and adventure, the film’s casting and production was fraught with trouble, nearly rivaling the drama of the story itself. From issues securing nearly all of the named roles in the film, to abrupt changes and problems during production, the tales from the this movie go far beyond the story told on film. This film not only tells one of the most memorable stories of our time, but also has one of the most storied histories in Hollywood film production. 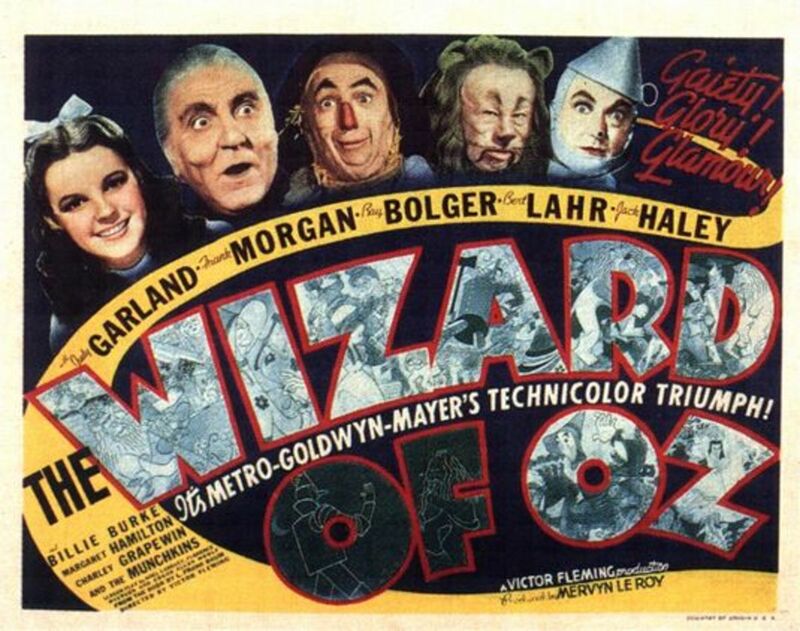 Even before casting could take place, The Wizard of Oz proved to be a challenge in acquiring film rights for the Metro-Goldwyn-Mayer (MGM) studios. The story on which the film is based, The Wonderful Wizard of Oz, by L. Frank Baum was a well-liked children's book in the early part of the century that had already had several popular adaptations. 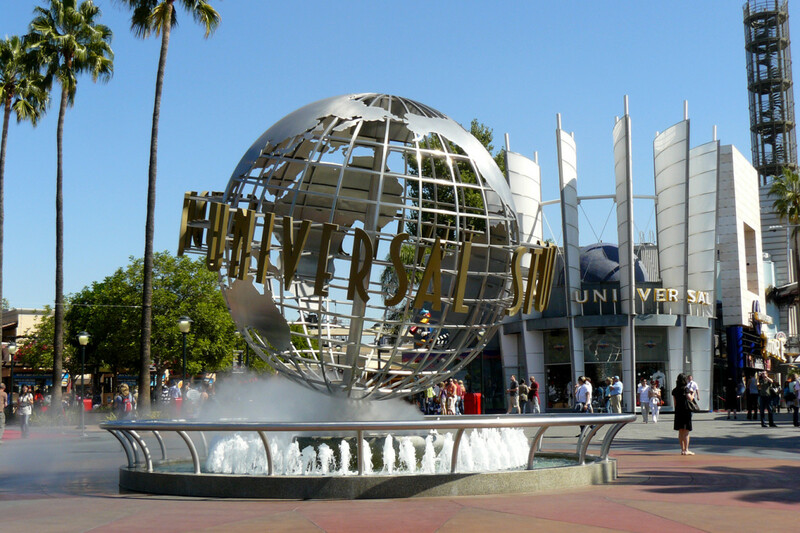 In 1933, producer Samuel Goldwyn acquired the book and screen rights for the story for $40,000. Noticing Disney's huge success in 1937 with its first feature-film, Snow White and the Seven Dwarves, MGM felt that they would be able to have similar success in the fantasy genre. Though there was interest from five of the major production companies for the rights to the story, Goldwyn sold the rights to Mayer for $75,000. The large amount of interest served as one of the justifications for the incredible amount of $2.7 million that ended up being spent over the duration of production of The Wizard of Oz. The grandiose budget for the film allowed for no detail to be spared, including the use of the best cast and crew money could buy. As was the common belief at the time, MGM believed that the ensemble could make or break the overall success of the film. MGM turned to their arsenal of around 120 actors under contract to search for the supporting roles first, and were able to cast six of ten named roles from these reserves. The producers felt that a performer with a history in vaudeville would be appropriate due to the character’s personalities and add an element of comedy, which would play favorably with adult audiences. Ray Bolger was initially tapped to play the role of the Tin Man, though much to his chagrin, as he felt that he felt that his style was more “fluid” and better suited to play the Scarecrow. While he was enthusiastic that he was cast in the film, Bolger was more interested in paying homage to Fred Stone’s Scarecrow from the 1902 stage version of The Wizard of Oz, the very show that sparked Bolger’s interest in the theatre. After much begging and pleading to Mayer himself, Bolger switched roles with Buddy Ebsen another MGM contract player in his third year under contract with the studio. Ebsen didn’t care about his particular role in the film, but he was eager to be involved with it because he “…knew it would be a very big one. And it’s always good to be associated with a big project.” However, nine days into filming, Ebsen was hospitalized due to a reaction to his makeup and be replaced with another contract player, Jack Haley. The search for the Cowardly Lion was swift, as lyricist Yip Harberg previously worked with Bert Lahr and thought his demeanor and history in vaudeville would be the perfect choice in for the role. Initially, Lahr refused to take the character since he sought a five-week guarantee on the part, but after a month MGM came around and signed his contract. After casting the three supporting roles, producers were ready to cast the lead role of Dorothy. There was much discussion as to who should play the lead role of Dorothy, who was envisioned to be a “Roger Edens, MGM vocal coach and the film’s musical supervisor, auditioned Shirley Temple and found that her vocal capabilities were not adequate for the role. 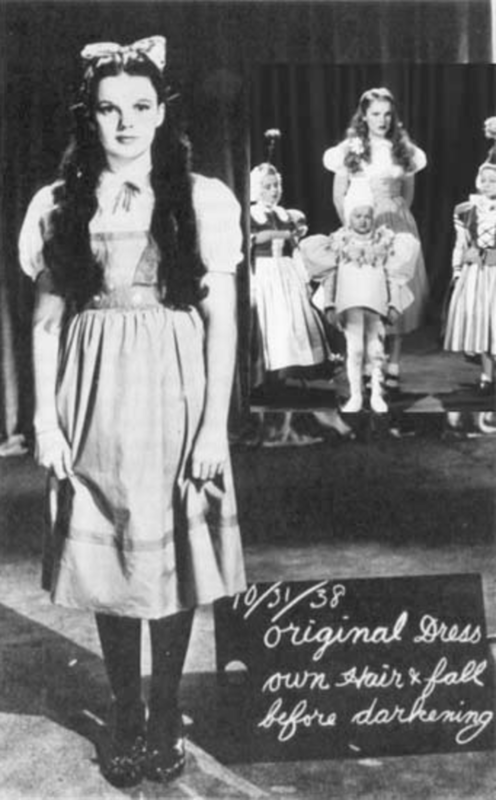 The executive producers still wanted Temple to play Dorothy for the “box-office insurance”, however, she was under contract with 20th Century-Fox, who was not interested in loaning their 10-year old starlet to the rival studio. In Temple’s autobiography, she states that among the trade offers made was an offer to loan Clark Gable and Jean Harlow in exchange for her services, but Harlow passed away before the deal was made. 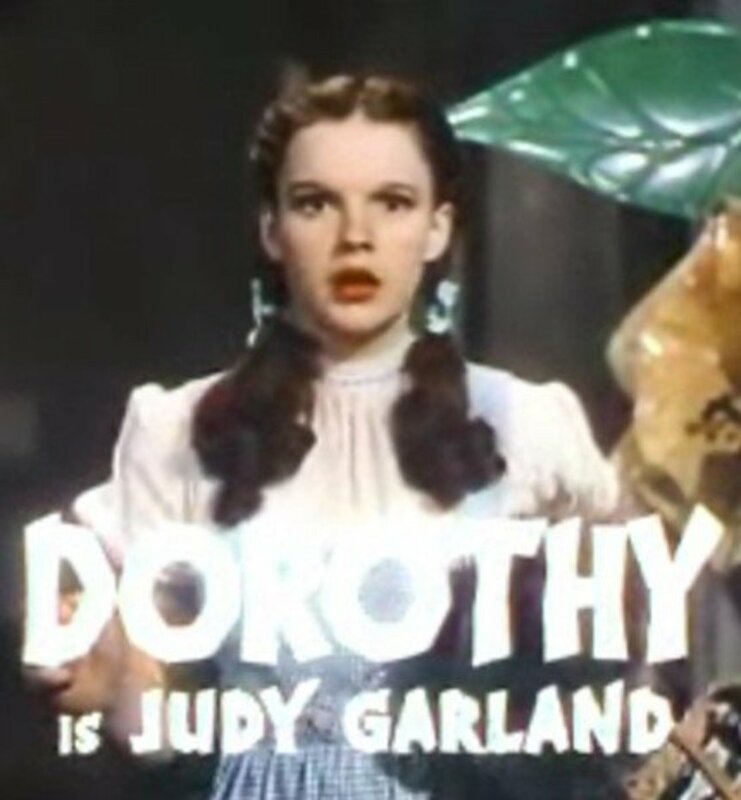 There were also rumors that Deanna Durbin was being considered for the role; however, Producer Mervyn LeRoy claims he always knew that he wanted to cast Judy Garland as Dorothy, “On account of her voice. On account of her personality. She looked more like Dorothy than Shirley Temple did. I insisted we had to make a test of her, and she was sensational.” Garland was also thought to be a better option since she was older and more mature than Temple, which fit better with the rest of the supporting cast. 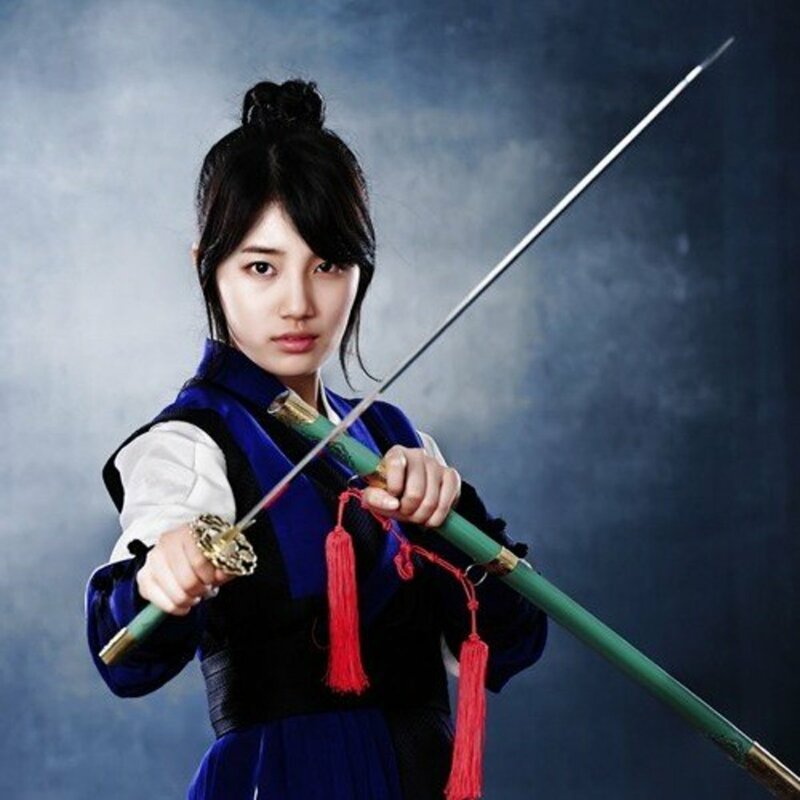 Ultimately, she was offered the role on the condition that she lost weight to play the character. 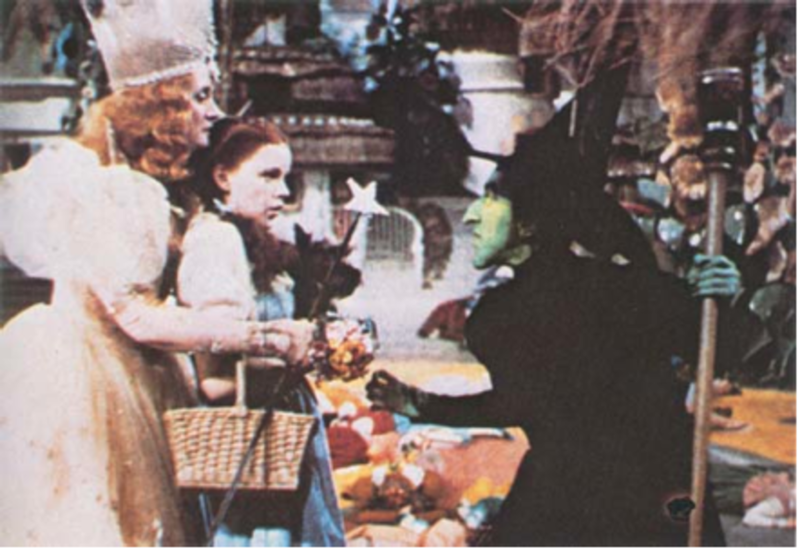 The role of the Wicked Witch was debated due to different visions of how to portray her on film. Edna May Oliver was the first actress who was thought to be a good match for the Wicked Witch, however Gale Sondergaard’s Academy Award and personal history with LeRoy proved to be a more influential aspect of her initial casting in the film. Since Disney found success portraying their Wicked Witch as glamorous in Snow White and the Seven Dwarves, LeRoy originally envisioned the role as a stylish and fashionable one with Sondergaard wearing tight outfits made from black sequins, with sultry green makeup. When the decision was made to re-envision the role of the Wicked Witch as an “ugly, hateful witch” LeRoy didn’t want to Sondergaard to be portrayed as ugly and neither did she. 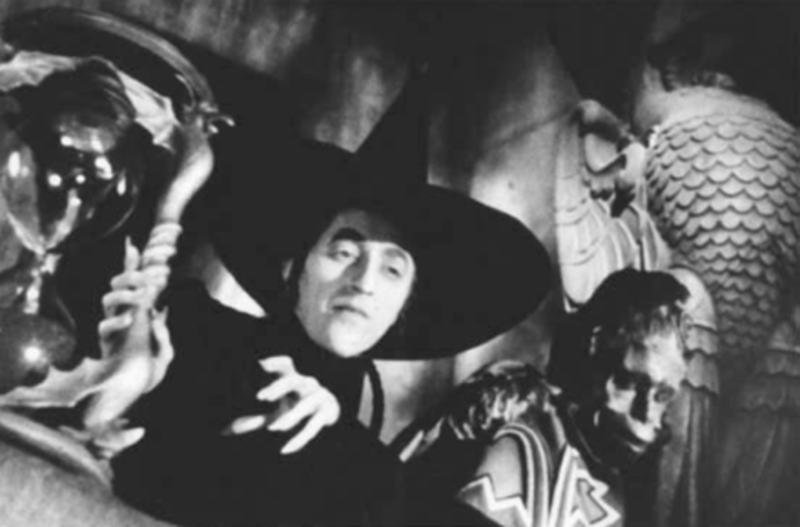 Margaret Hamilton, a newly single mother, had already auditioned for the role of the Wicked Witch and had become discouraged when she read an article in the paper about Sondergaard being cast in the film as a beautiful witch, nonetheless, her agent refused to give up hope for negotiations for the part. Hamilton had already played the part twice before in theatrical versions of the show, and after it was determined that she suited the look the producers needed, they felt that her $1000 weekly salary would be appropriate for the role. Though she normally only requested a two-week work guarantee, her agent was adamant about having at least a six-week guarantee for this project. After much debate over the terms of her contract, Hamilton’s terms were eventually met between her agent and LeRoy during halftime at a football game. The supporting roles did not prove easy to cast either. LeRoy originally wanted comedian Ed Wynn for the part of The Wizard, but he turned down the role after the early draft he read only included the character in two scenes. W.C. Fields was then considered for the part and The Wizard’s monologue was even scripted to match his cynical tone. Fields turned down MGM’s offer of $75,000 because he felt he deserved $100,000 for the smaller, albeit, title role of The Wizard. Frank Morgan, a contract player for MGM, who was not even under consideration for the role, had to beg for a screen test from producers but was able to immediately win them over due to his adlibbing and knowledge of the script. Eight actresses on MGM contract were considered for the role of the beautiful witch, Glinda, but the decision for Billie Burke to play the part was unanimous. Among the most challenging roles to cast were the smaller roles of Toto, the dog and the munchkins. The quest for Toto was the hardest and longest and it was difficult to discern what type of dog Toto was from the original drawings of W.W. Denslow. Hollywood dog trainer Carl Spitz had obtained the Cairn Terrier four years prior to the film, and had initially deemed her too shy to work in movies until an MGM director, Clarence Brown saw her and knew that she was perfect for the part. Nearly all of the 124 midgets that were cast as the munchkins were obtained through Singer’s Midgets, but had little to no acting history, some of which barely spoke English. These casts members who were between 2’3” and 4’8” and nearly all were hypopituitary dwarfs, meaning their pituitary glands did not perform well and they were deficient in certain growth hormones. For the named munchkin roles, the producers gave Singer’s18 midget troupe first auditions for the roles. Other decisions about featured dancers were made by process of elimination, such as which people could do a certain dance step. Though the casting process took a grueling seven months to be completed, the problems were just about to begin for The Wizard of Oz. The creation of the screenplay proved to be quite a challenging experience and an ongoing process throughout the film that was constantly changing due to visionary alterations. Ray Bolger recalls, “the script was constantly being rewritten…Everyday we received pages of new dialogue…we were constantly in a state of flux.” One of the biggest culprits of this issue was the large amount of writers and directors that assisted with the production. Over the course of the film, there were multiple directors involved, each of which contributed important elements that created the film the world cherishes today. Before the film started production, Norman Taurog was indicated as the director (though without his knowledge), but was shortly replaced with Richard Thorpe. Thorpe was released from the film twelve days later under the premise that he was ill, however, his departure was due to LeRoy’s dissatisfaction with the darkness of the scenes he filmed. The footage that he had shot surrounding the scenes at wicked witches castle were all eventually re-filmed later on in the production. George Cukor stepped into the role of interim director for only a few days, but had significant influence on the version of Dorothy that is known today. He thought that her character looked too mature and proceeded to remove her blonde wig, the majority of her makeup and made her look more like a young girl from Kansas. Creating a balance of familiar components of the book with the inclusion of new elements in the story was tricky for the writers, as they tried to maintain the integrity of the original story that audiences had grown to love. Shortly after, Victor Flemming, the only man to actual have directors credit for the film, had no interest in working on the film, but was assigned to it regardless and began his work on the film for the benefit of his two young daughters. Perhaps one of his biggest contributions to the film was the addition of writer, John Lee Mahin who he had previously worked with. Mahin rewrote the initial sequence at the farm and provided a sense of urgency and drama to the story. Just as production was underway smoothly for the film, Clark Gable asked for Flemming to be the new director for Gone With the Wind, and subsequently, he was replaced with his good friend King Vidor. Though his time on the production was short, his greatest impact was the staging of “Over the Rainbow” which led to winning two Academy Awards for the production. 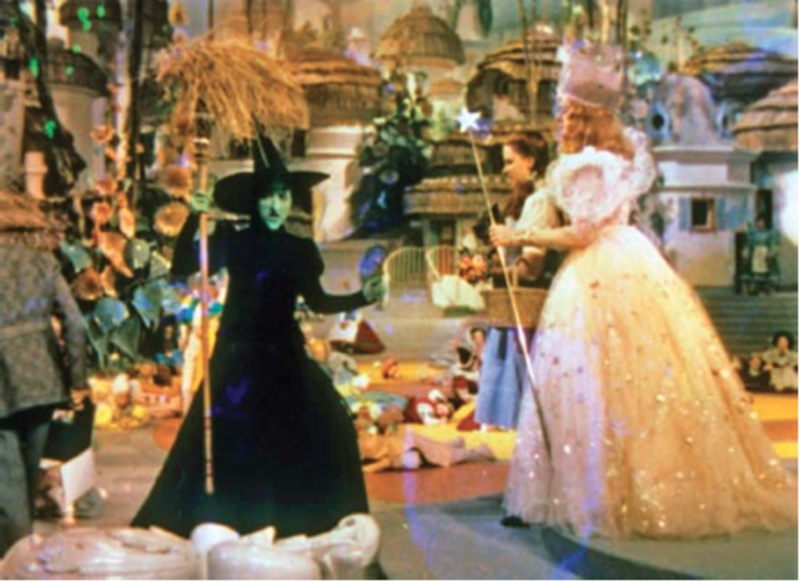 As a result of having multiple interpretations of the book, The Wonderful Wizard of Oz, it was imperative the story be relatable and have elements that are familiar to the audience. The costumes and makeup that the characters wore needed to be immaculate as the film was using Technicolor while shooting the scenes in Oz. The Technicolor process itself caused issues with the lighting creating too much heat and eventually carbon dioxide, which caused production to halt until the set could be aired out. The costume of the Tin Man caused the first issue, nine days after Buddy Ebsen began wearing the pure aluminum makeup he had “either an allergic reaction to the aluminum or a chemical effect from fumes from some substance mixed into the aluminum” which essentially coated his lungs and was not allowing him to breathe. After producers realized that the incident was serious enough that Ebsen would be hospitalized for some time due to the makeup-related injuries he sustained, he was replaced with Jack Haley, who as a contract player had no choice in the matter and was not looking forward to the “cumbersome uniforms and hours of makeup” that went along with the role. 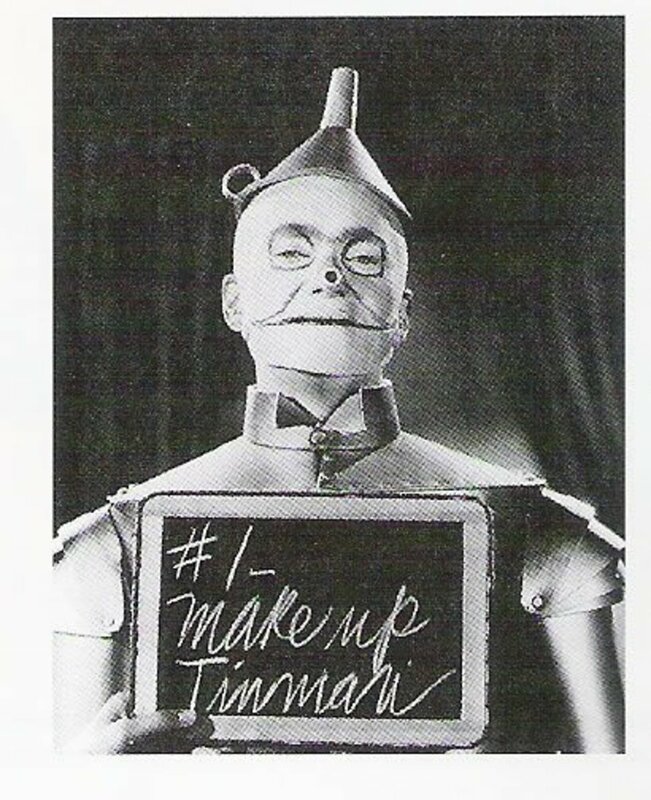 Neither Haley, nor the rest of the cast, were told why he would be replacing Ebsen, but the makeup process for the Tin Man was switched from a powder application to a paste application by the time he took the part. One of the most detrimental issues was the copper oxide used in the makeup used to make Margaret Hamilton’s character green. During the fourth take of the Wicked Witch’s exit from Munchkinland, the pyrotechnics and smoke were released too early causing Hamilton to be exposed to flames. Her broomstick and hat caught fire, which led to her the makeup burning the right side of her face and hands. In order to completely remove all of the makeup so that it did not continue toxically burning through her skin, alcohol was used for its antiseptic properties and was one of the most painful things Hamilton ever experienced. In addition to the facial damage sustained, Hamilton lost all of the skin on her hand and had her nerves completely exposed. After returning to work six weeks later, Hamilton was approached to do another similar scene with smoke and fire, but this time was offered a fireproof costume. She wanted no part in this scene for fear that another accident would occur; Hamilton’s stunt double Betty Danko was hospitalized that same day under similar circumstances to the first accident after Hamilton refused to shoot the scene herself. 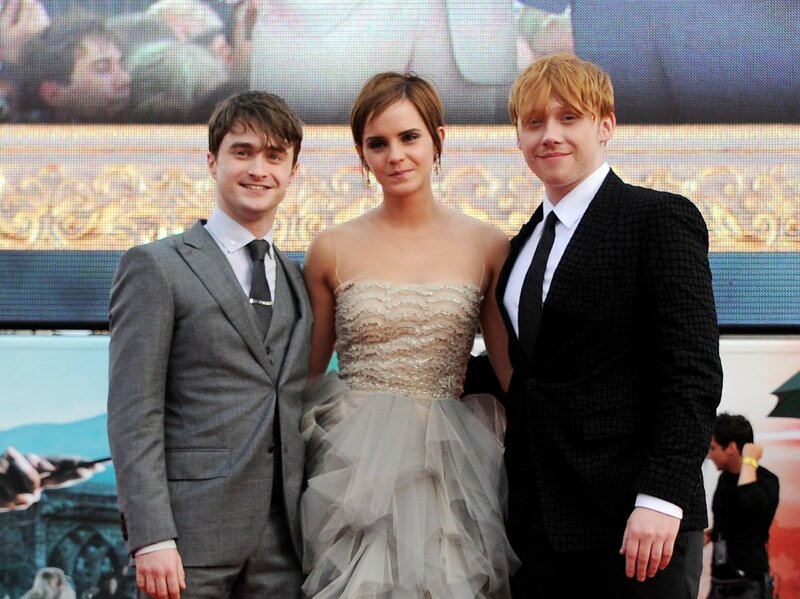 There were a number of other issues with costuming the characters in the film. Bert Lehr’s costume was extremely heavy, nearly 90 pounds and took copious amounts of time to get on and remove. The costumes were so ornate and meticulous that Bolger recalls having to “spend a minimum of three hours in the makeup department before we ever reached the set.” Since the costumes and makeup were so elaborate and frightening, Scarecrow, the Cowardly Lion and the Tin Man were not allowed to remove them to eat lunch or breaks so they were forced to eat together on set. Though the entire production process proved to be more than strenuous, the film prevailed. In 1940, the picture won two Academy Awards, one for for Best Song (“Over the Rainbow”) and the other for Best Original Score, not including a special Academy Juvenile Award that was presented to Judy Garland for her performance. 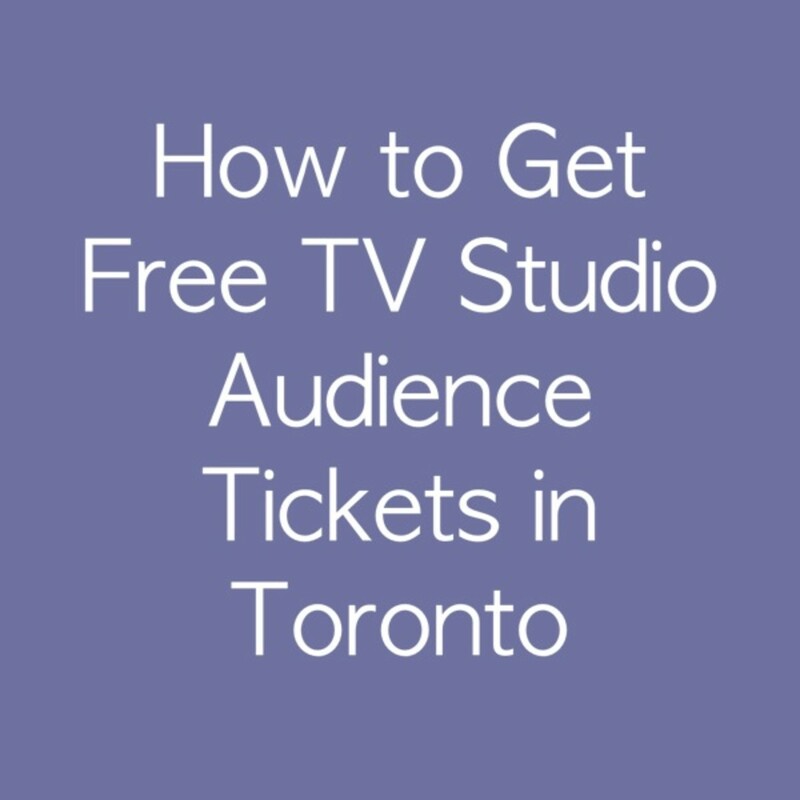 Initially, the box office earnings of $3 million did not make up for the massive expense of the film’s production; it wasn’t until nearly 20 years later that the film became a profitable venture. The American Film Institute (AFI) ranks The Wizard of Oz as the third greatest movie musical among other top ten movie listings. 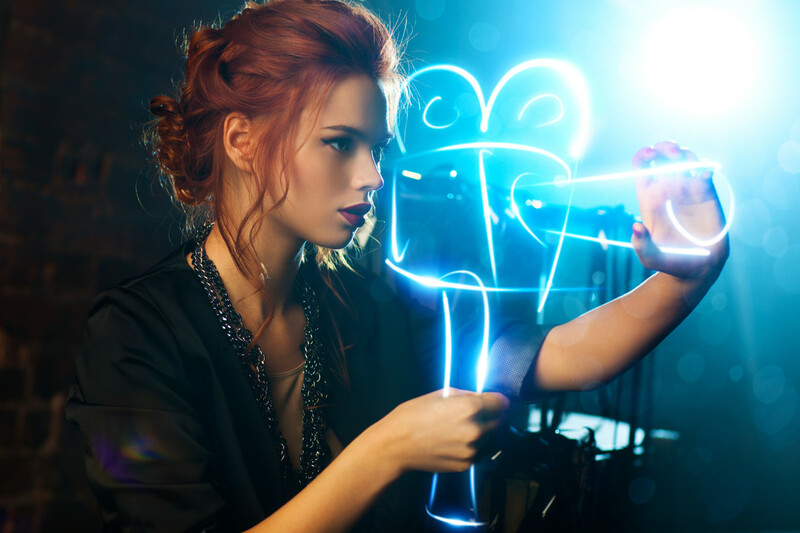 The film has also played an influential role in American cinematography; it was one of the most advanced and technologically savvy productions of its time and still remains an important film in the study of special effects today. It is incredible to consider that amongst all of the issues and concerns that arose during the production of The Wizard of Oz, the film has reached such an iconic status among audiences worldwide. MJ - Thank you for your kind words and feedback! 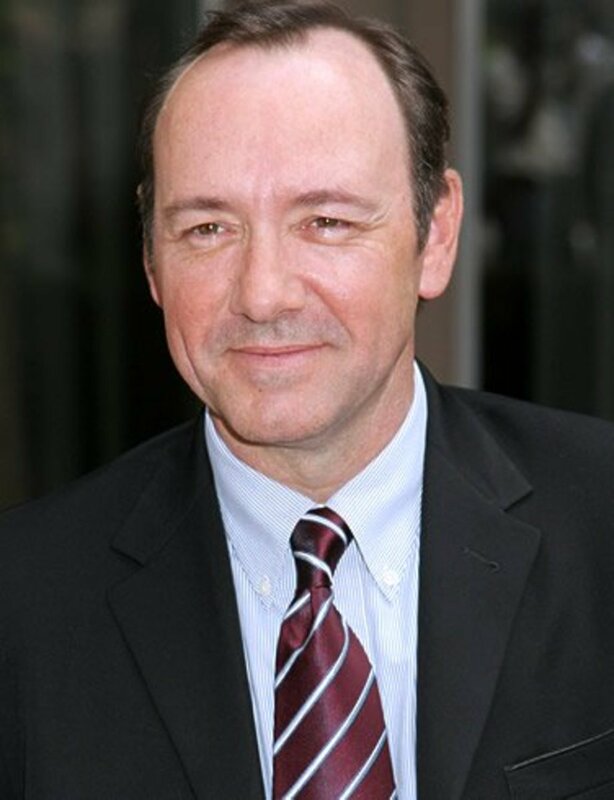 I will certainly follow up with more Hubs on some of my favorite Golden Era Hollywood actors, including those in the film. Ms. Monet - I greatly appreciate your support and thank you for sharing the Hub with your followers! The Wizard of Oz is one of my favorite films as well! The tornado special effect has been called one of the most basic yet influential effects in film history. It was created by the genius, Buddy Gillespie, who used his own experiences as a pilot to create the effect. Modeling the concept off a windsock, he first tried to create the effect with a thin rubber material, but realized that it didn't "twist" as a real twister would. He then used muslin attached to an extravagant $12,000 gantry to simulate the tornado over a miniature house and farm set. The miniature version of the set was created at ¾" to a foot scale, making the house only three feet tall and the corn fields barely three inches. Even with all the technology today, special effects students still study this one special effect and how it was so influential. purl3agony - Thank you for sharing and your up vote! I greatly appreciate you taking the time to share your feedback! I really tried to dig deep into a popular tale that has so many dedicated fans, so I am thrilled that you enjoyed the Hub! Fascinating! Given the age and popularity of the movie version of the Wizard of Oz, I thought I pretty much knew everything there was to know about it. But you've provided some really interesting back stories that adds another layer to this much-loved movie. Thanks so much - I really enjoyed this hub! Voted up, interesting, and shared! This was so interesting, Arielle. I found it particularly interesting to read about the horrible experience Margaret Hamilton had with the make-up and incendiary devices. What a challenge the making of the film was for the cast. I hope you'll do a follow-up article detailing how the cast fared for the remainders of their careers -- I bet there are some interesting tales even beyond Judy Garland's own tragedy. Realized it ended after pressing all the continue links. :( Glad to have read it.